Please join us for breakfast with Ruth O’Leary who heads up the Space Coast Find Services Program and learn about an innovative product that Space Coast Association of REALTORS has purchased for all 3,900 Realtors in Brevard County. Please join us for our General Membership Breakfast Meeting. Invite all your colleagues to come and learn more about HBCA and the benefits it will bring you and your company. 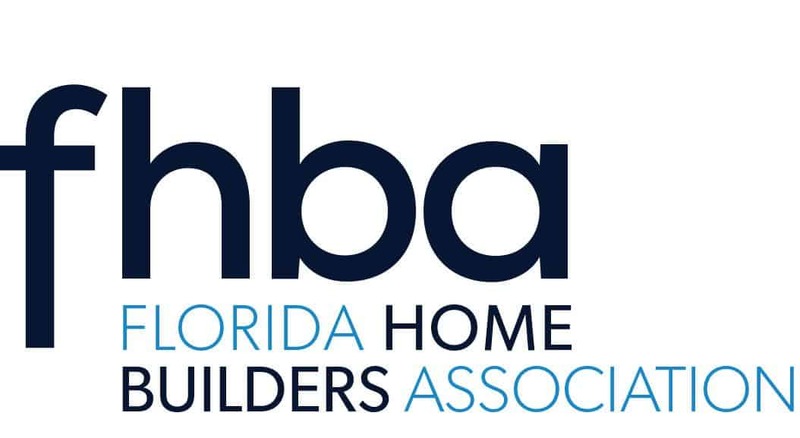 This is a great opportunity to network with other HBCA members. Plus learn about what events your committees and councils have planned for the upcoming months. 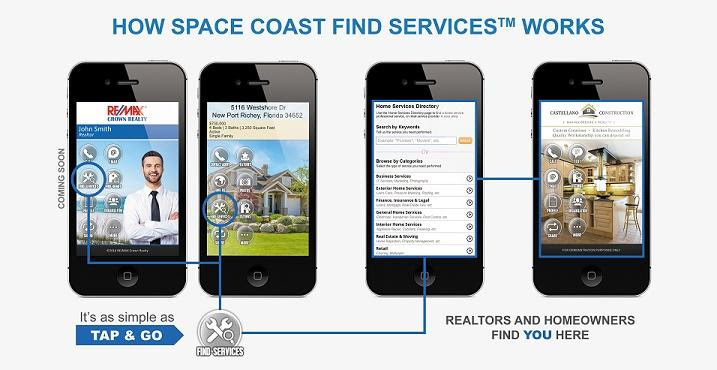 The Realtors in Brevard County have been supplied with a mobile tool which will put your company details at the fingertip of every Realtor and their customers!! Come and let Ruth O’Leary showcase how this new technology, The Savvy Card will benefit your business. In October – a new feature called FIND SERVICES will be added which will layer the tool with vetted, licensed Service Providers Company details. 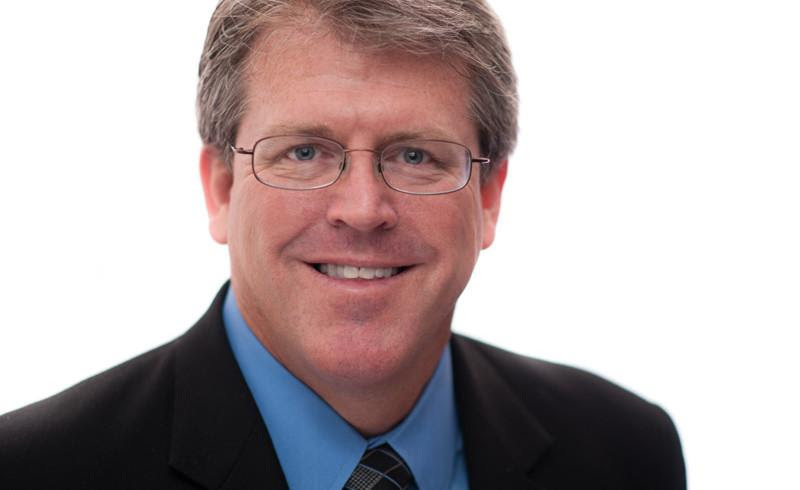 Rusty is the Chief Executive Officer and Chief Lobbyist for The Florida Home Builders Association. He will be here from Tallahassee to speak and address any questions and concerns that our members may have.